For this month's mixtape saluting my podcast Apt. 5B I've got nuthin but classic 90's hip hop BANGERS on tap! 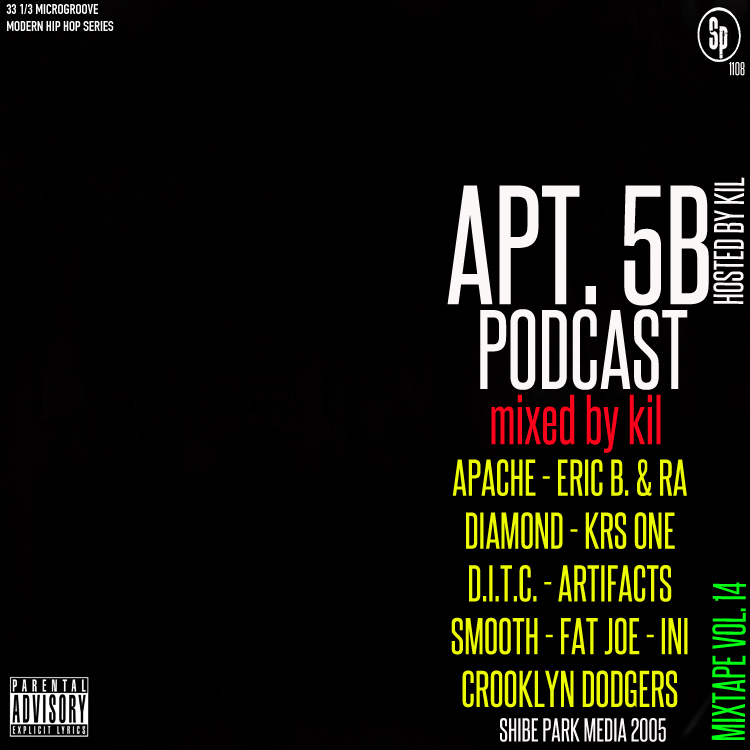 And as always, if you've never checked out an ep of Apt. 5B give me 60-90 minutes of your day and it's my word it'll make your day THAT it doper!